Are you thinking about becoming a sleep consultant but wondering if you can actually make a decent salary? You certainly can! But a sleep consultant salary depends on many factors. The first and most important being your work ethic. Meaning you have to work hard, if you want to make a good salary. I don’t know any sleep consultant that works hard, and doesn’t get paid well. Sleep consultants are in high demand, but many do not know such service exists. As soon as the word is spread, business comes flying in. Sleep Consultant Salary is highly dependent on how much work you put in. The more you put in, the more money you make. The next factor is the time that you have to put into your business. If you can only work part-time, you will make a part-time salary, which to me is still a great salary. Most sleep consultants actually work part-time because they have busy lives, families and children of their own, and the reason they got into this business is so they can stay home and raise their family all the while making a good salary. Last but definitely not least, a sleep consultant salary is dependent on how passionate you are about this field. If you just want to do this to make money, but you don’t even enjoy it, then chances are you will not make good income. 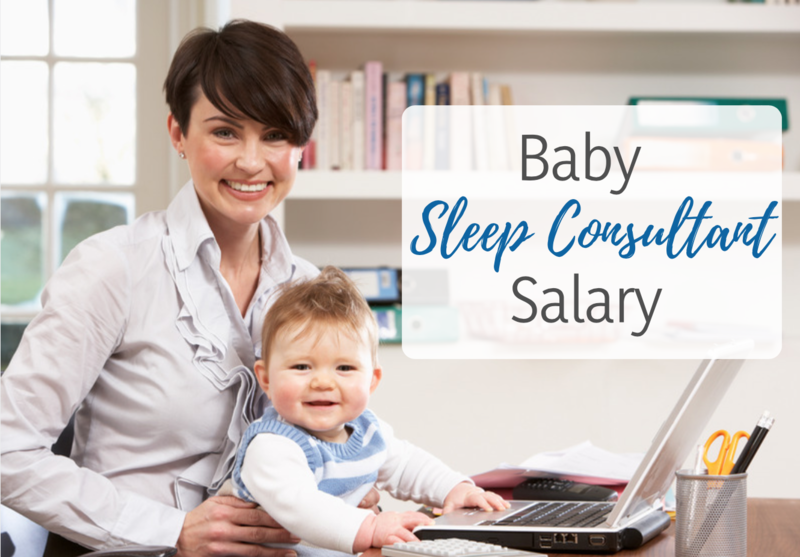 If you love helping others, love talking about babies and sleep, and whole heartedly enjoy helping sleepless families, then you will make a good salary as a sleep consultant. But I’m guessing the reason you are googling sleep consultant salary is because you want actual numbers, right? Again, this can depend on how much work you put in, but an average email sleep consultation is about $300. A Skype, email, and phone package usually about $500, and a home visit ranges anywhere between $1,000-$3,000 depending on what’s included in the visit. This is not based on any statistics, just my own experience and what I charge, as well as what I have seen other consultants charge. On average I have about 30-40 clients a month, so if you do the math, you see that you can make a pretty decent living as a sleep consultant. 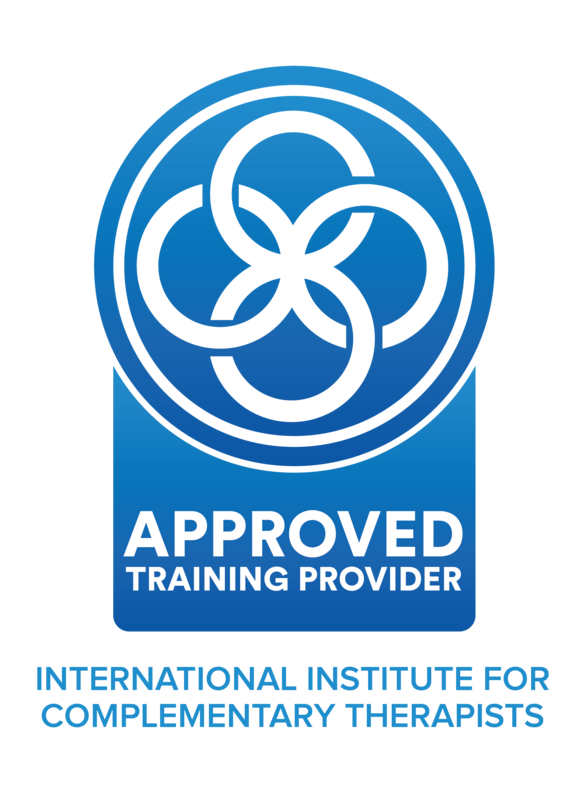 Here, at the Institute of Pediatric Sleep and Parenting you can train to become a certified sleep consultant, we can help you start your own business, and get you up and running so you can have your own successful career. 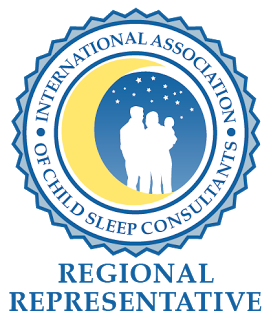 Interested In Becoming A Sleep Consultant?